Today we’re sharing some very exciting news! 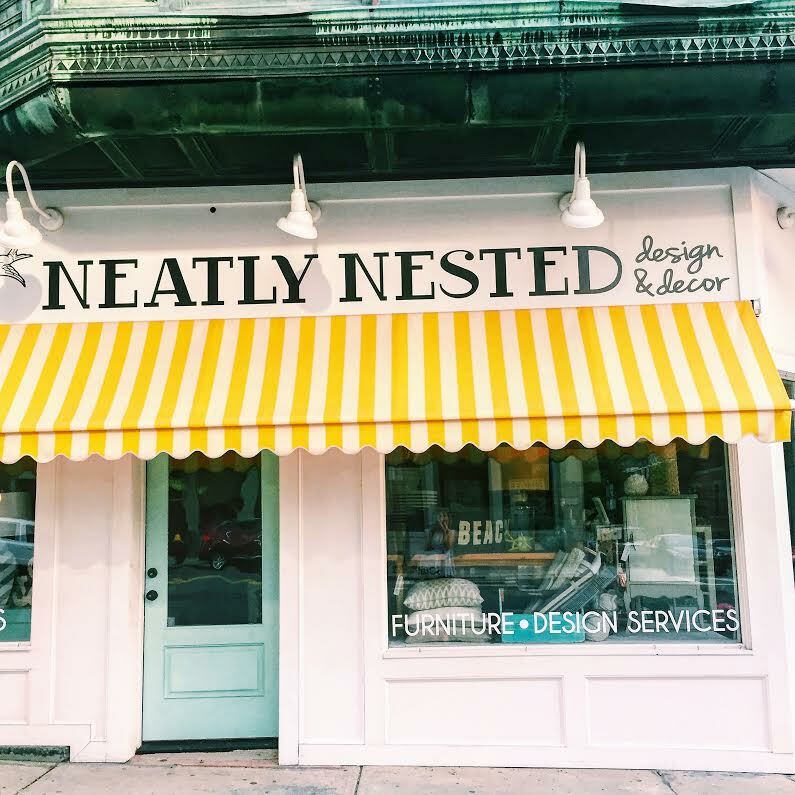 Our vintage pieces are now available at Neatly Nested Design and Decor in South Boston. 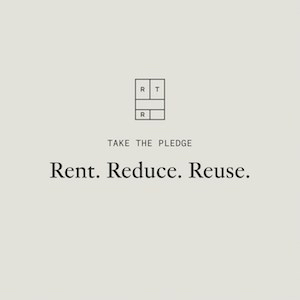 We’ve been longtime admirers of the shop and are thrilled to have our finds available there. Owner, Danielle McClure, opened her doors 2 years ago and has put her heart and soul into her business. It’s been exciting to see her business grow and we’re thrilled to be a part of it! At Neatly Nested you’ll be able to shop a curated selection of our pieces – from our vintage cake stands to framed vintage maps. As always, many of our pieces are one-of-a-kind, so if you see something you like at Neatly Nested, don’t wait too long or you might miss it! Yippee! Was so happy to see your stuff there the other day. I look forward to checking back to see what else is added. Thanks for the well wishes; we should get drinks soon- maybe Sept when summer craziness dies down?